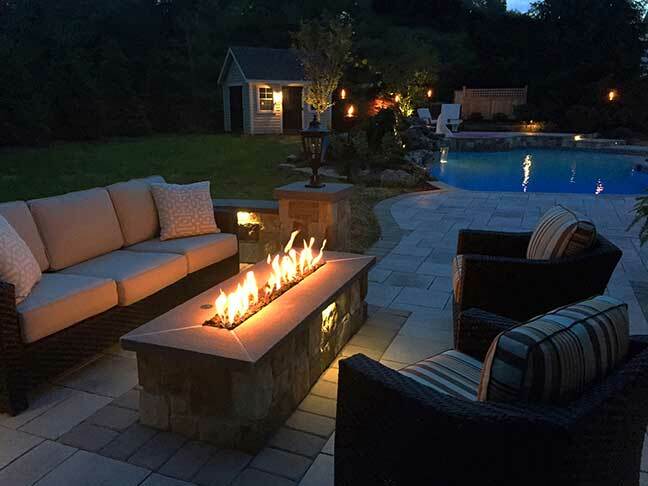 Your home will come alive with the soft warm glow. 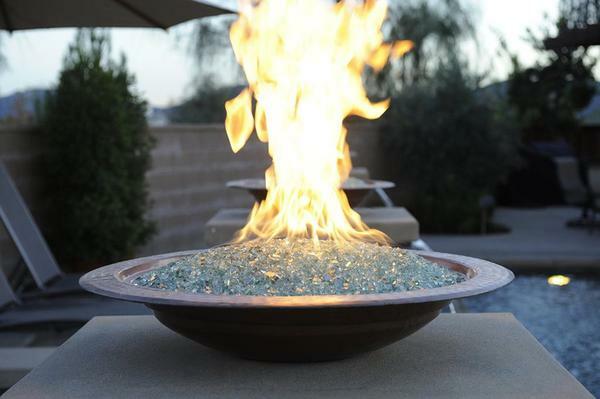 For a more contemporary look, fire glass is a great substitute from the traditional log look. 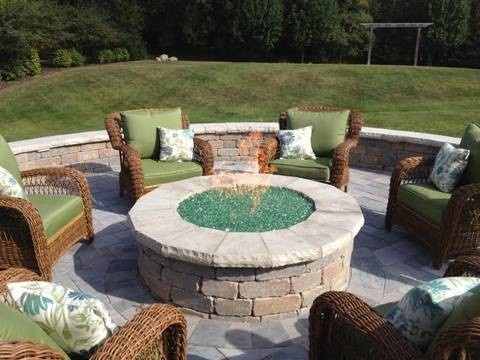 Great new look for both your indoor or outdoor fireplace or your outdoor fire pit. Stop in Casual Creation’s showroom and Rick or Dan will be glad to show our displays and explain the many different applications and looks that can be created. 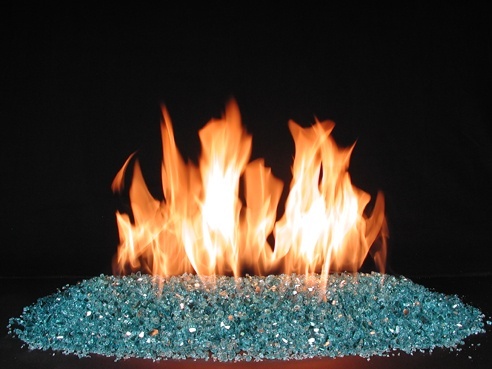 Fire Glass is for use in vented indoor fireplaces and outdoor fireplaces and fire pits.